Showing results by author "William Cullen Bryant"
Poetry can sometimes be elusive, the real meaning layered beneath another. 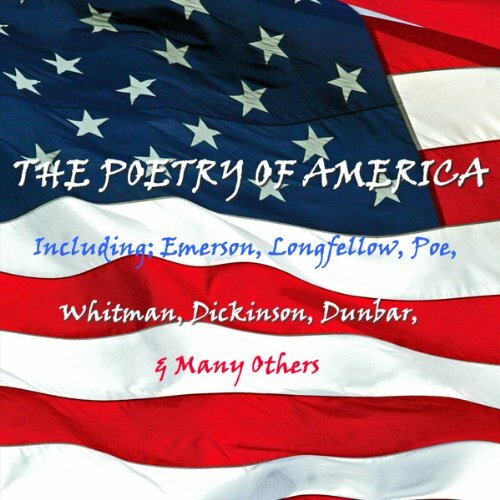 In this volume American poets give voice to their nation, their hopes, and their aspirations. Whitman, Emerson, and Dickinson are joined by Poe, Holmes, Dunbar, and others to pleasure our ears and minds with a rambling stroll through their works. It doesn’t define America, but it captures her mood and the flavours of her soul in the early days of the American dream.